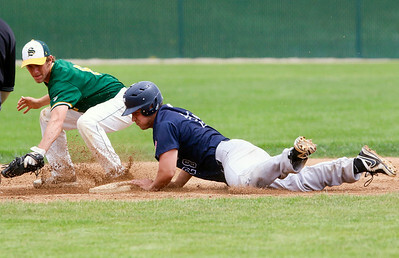 Sarah Nader- snader@shawmedia.com Crystal Lake South's Cameron Geisser (left) waits for the ball while Cary-Grove's Tyler Pennington safely slides to second during the fifth inning of Saturday's game May 16, 2015. 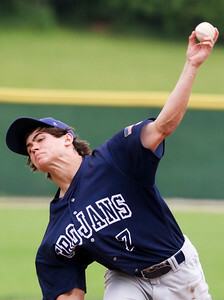 Cary-Grove defeated South, 7-1. 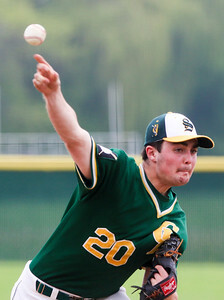 Sarah Nader- snader@shawmedia.com Crystal Lake South's Ryan Wilkening pitches Saturday's game against Cary-Grove May 16, 2015. Cary-Grove defeated South, 7-1. Sarah Nader- snader@shawmedia.com Cary-Grove's Larkin Hanselmann pitches during Saturday's game against Crystal Lake South May 16, 2015. 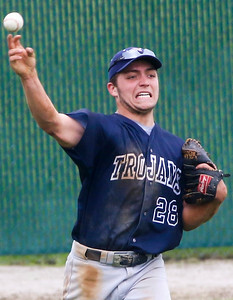 Cary-Grove defeated South, 7-1. Sarah Nader- snader@shawmedia.com Cary-Grove's Tyler Pennington throws to home during the sixth inning of Saturday's game against Crystal Lake South May 16, 2015. Cary-Grove defeated South, 7-1. 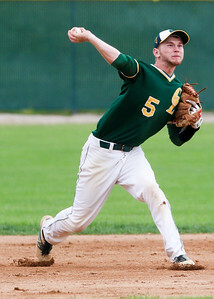 Sarah Nader- snader@shawmedia.com Crystal Lake South's Garrett Bright throws home during the fifth inning of Saturday's game against Car-Grove May 16, 2015. Cary-Grove defeated South, 7-1. Sarah Nader- snader@shawmedia.com Cary-Grove players celebrate after winning Saturday's game against Crystal Lake South May 16, 2015. 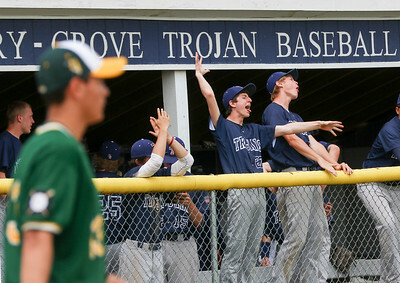 Cary-Grove defeated South, 7-1.